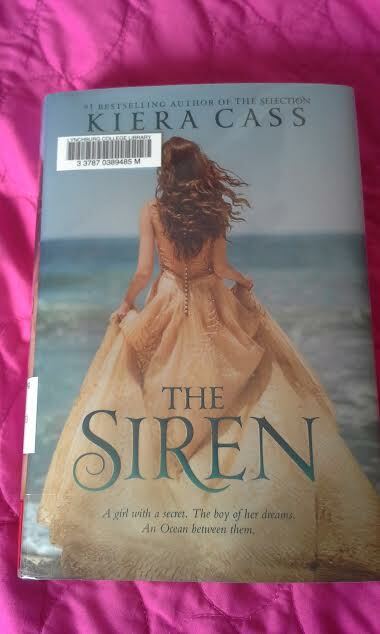 I am a sucker for a great teen read and I was under the siren's spell when I picked up "The Siren" by Kiera Cass!! This story discusses how the Ocean "rescues" young women who gives them a second chance from death at sea...by becoming sirens!! With each ship wreck for centuries under their indentured contact, these beautiful sirens used their voices to lure the victims of the sea to "feed" the Ocean, who they love and fear at all times! One siren has been careful not to get attached to humans who can't forget the victims over time but falls in love with young man!! Despite being able to speak, the Siren and the man forged a rare bond...true love!! With the help of her fellow Sirens, which are strange sisterhood, she is able to hid her secret but at a painful price both to her life and the young man's!! The author does a good job describing the cost of immorality and magic for the price of their souls and consciences while being the monsters of humans' stories of horror at sea!! 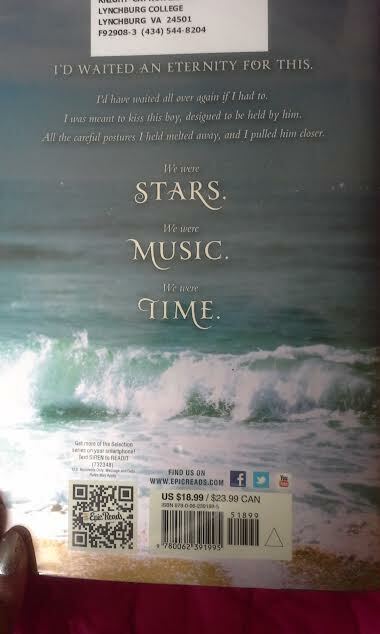 For me, I love reading the sneak peak about the the story which sometimes drives me to read more of this novel! 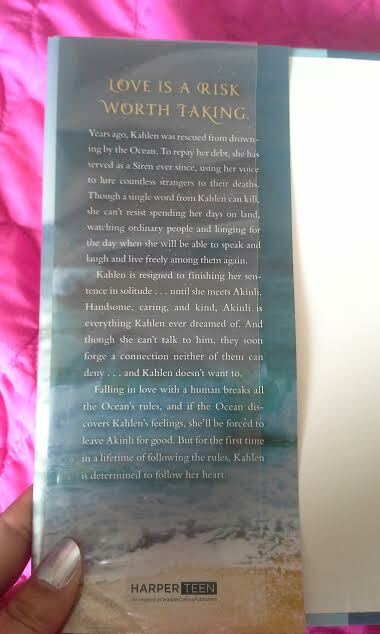 The back of this novel described the feelings of living for a lifetime and experiencing young love for the first time!! 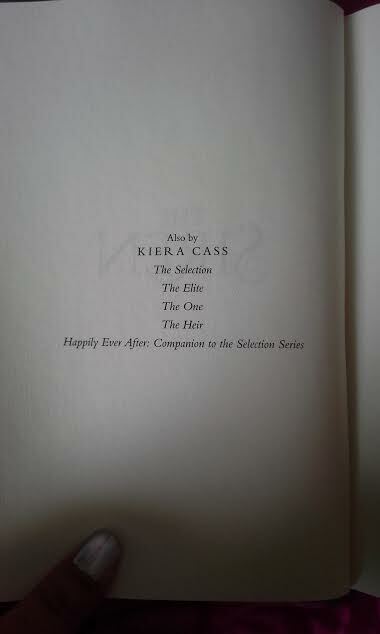 I am curious in reading these books by Kiera Cass as well at my local library or bookstore!! 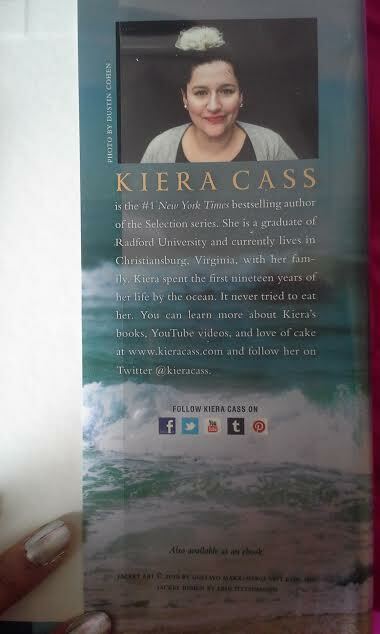 Here is the picture of the author who lives in my home state of Virginia and is alum to Radford University!! I love YA novels too :) Sounds like it was a good one! I read YA books all the time, love them! Now I think I have foudn a new book to read on my commute. Thanks! Thank you, Blondie! I love YA books myself...I don't think I will ever out grow for a really good book or series!